According to the study’s findings, economic growth does not always result in social progress. The study was published by the nonprofit Social Progress Imperative and released last week at the Skoll World Forum on Social Entrepreneurship. 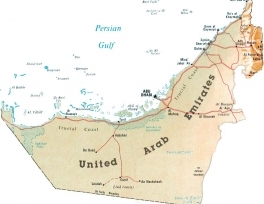 The UAE has been ranked number one in the region in a global study measuring social progress in 132 countries. Globally, the country has been ranked 37th in the 2014 Social Progress Index. 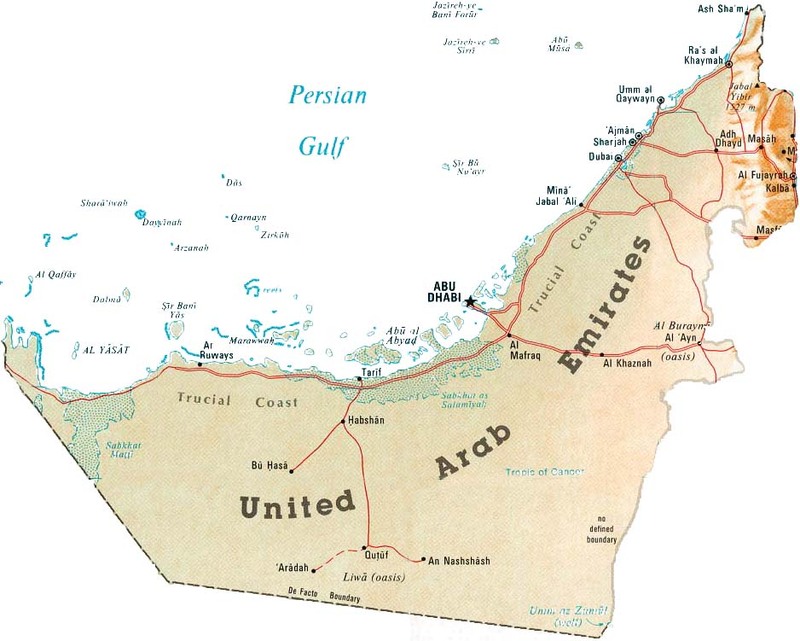 Among the Middle Eastern countries, the UAE was followed closely by Kuwait in the 40th position, Saudi Arabia in the 65th, and Jordan in the 75th. The UAE and Kuwait were ranked ahead of the BRICS countries — Brazil (46), South Africa (69), Russia (80), China (90) and India (102). Of the 132 countries ranked, New Zealand topped the list, followed by Switzerland, Iceland, the Netherlands and Norway. The study noted that higher GDP per capita did bring benefits, particularly on “basic human needs”, but rising incomes did not guarantee improvement in ecosystem sustainability, health and wellness, and opportunity. A team led by Professor Michael E. Porter of Harvard Business School headed the study and designed it to assess economic indicators to provide a more holistic understanding of countries’ overall performance. Countries with higher incomes tend to enjoy greater social progress. For lower income countries, economic growth will not necessarily result in significantly improved social progress. For example, on ‘Personal Safety’, it’s only when countries reach high-income status that homicide rates, violent crime and traffic deaths seem to significantly reduce, but even then there is a wide spread variation between these high-income nations.